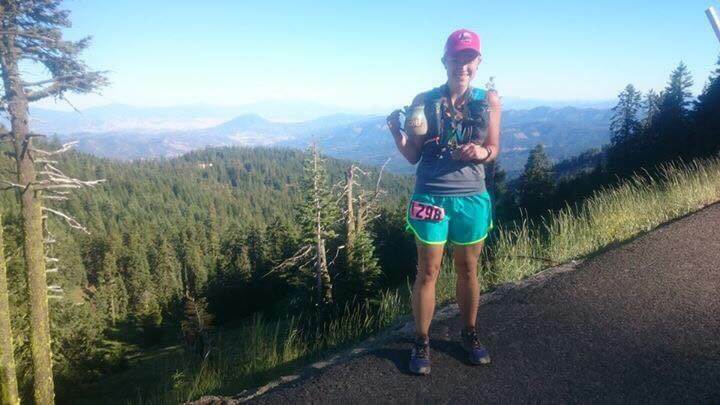 Congratulations to Ali Rieke on an amazing first 50mile ultra finish at the Siskiyou Out and Back last Saturday. Blown away by her performance. Brent made another huge jump in performance over the 4 weeks to go sub4:30 at Calgary. PR’s in every leg. What a day! You have made me a super proud coach Brent. 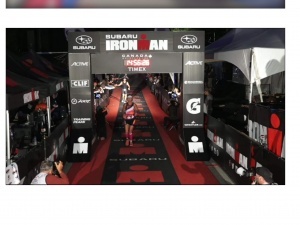 Myrna Moren, You are an Ironman! Wow, what a year it has been building for this race. For someone who had never done a triathlon before going to this in half a year, you are amazing. Finished with a smile! These pictures of the finish say it all. 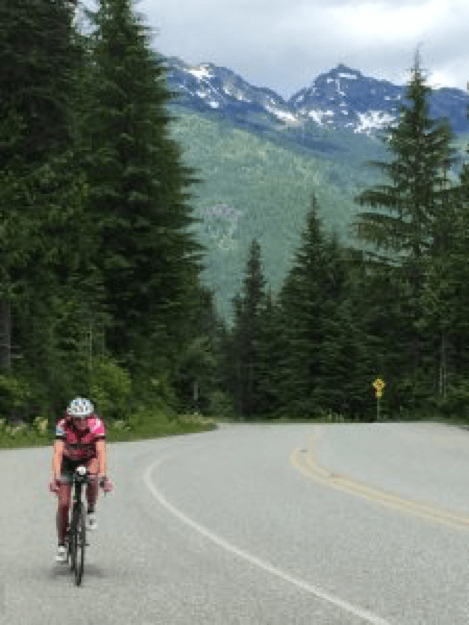 What a journey it has been Roxie getting to this race. You did it Roxie! Celebrate big!!! 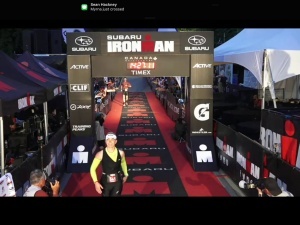 Congrats to Sean Hackney and Rusty Millsap on their hard earned races yesterday in Whistler. Both had some issues to work through but fought to the end to finish this epic day. It has been an honor working with you this year.